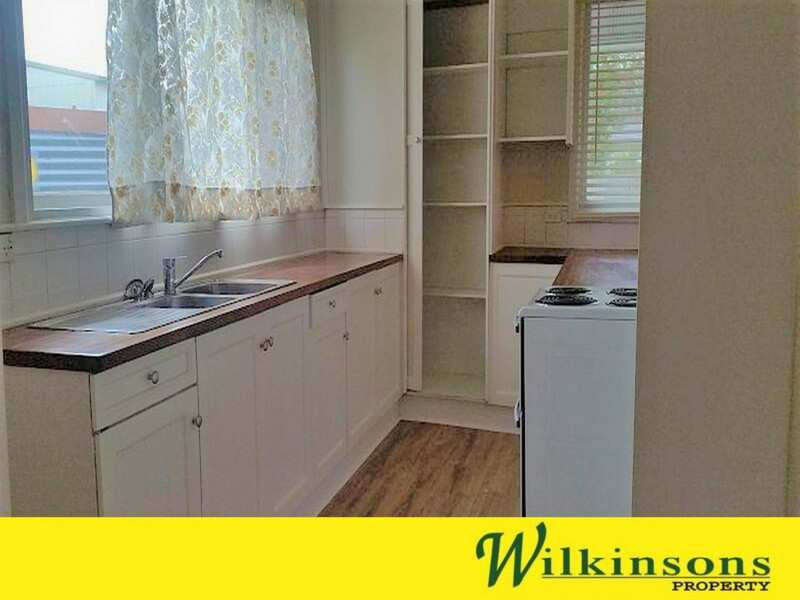 | FEEL AT HOME IN THIS CHARMER! FEEL AT HOME IN THIS CHARMER! 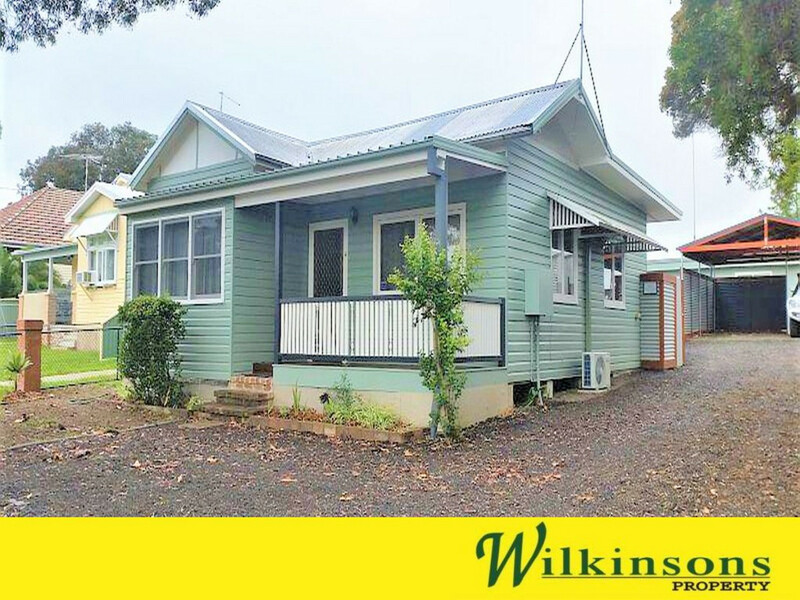 Two spacious bedrooms both with built-ins & ceiling fans, open plan living/dining off kitchen, reverse cycle air conditioning and quaint verandah the ideal spot to relax with your morning coffee. Fully fenced low maintenance yard and 2 off street parking spaces (one under carport). Pets Negotiable. 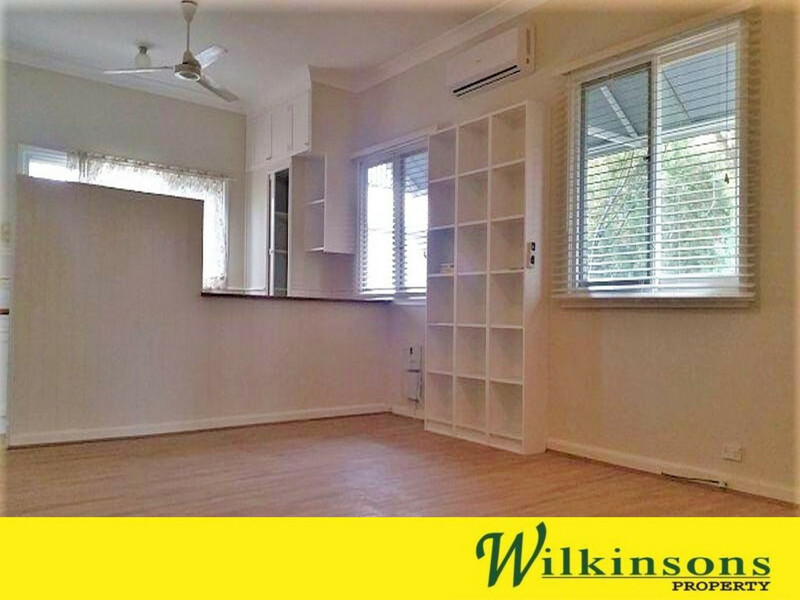 Contact ph: 9627 3700 to arrange your inspection.